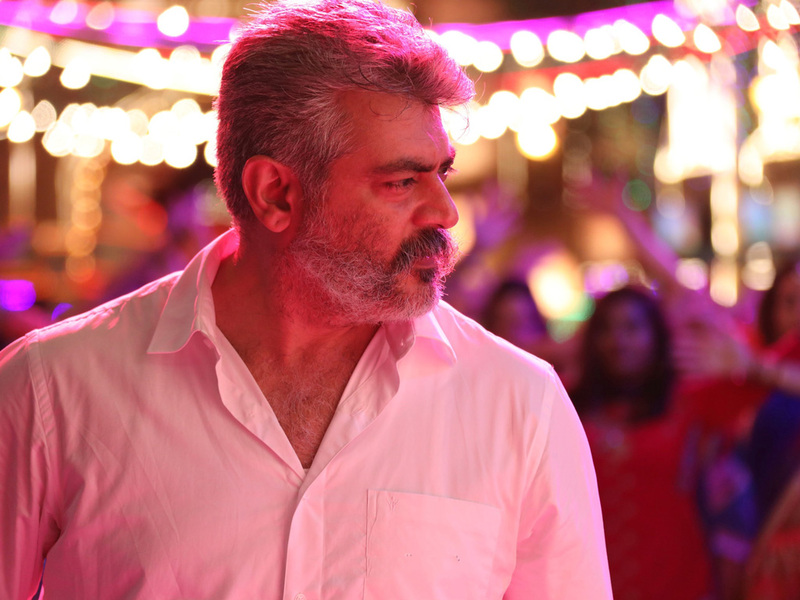 Thala Ajith's 4th-time collaboration with director Siva titled Viswasam had its grand festive release on the 10th of January. The film has done big numbers at the box office and it was a definite visual treat for all the Thala fans. Viswasam had actress Nayanathara sharing screen space with Ajith and it was also the 4th time the actress was joining hands with Thala Ajith. This big venture was produced by Sathya Jyothi films and the tunes were composed by D. Imman. The team had a tremendous victory and the film has garnered attention from all corners of the world and here is an official statement released by the official online media organization for all Indian cinema distributors in France. They took to their official Twitter handle to share the number of entries made for Viswasam in France which had broken the earlier set record of Ajith's Vedalam and Vivegam. Viswasam has a total of 11, 887 + Entries surpassing Vedalam's record which was a total entry of 11,240 and Vivegam's which made a total of 10, 630. This film marks as the Thala Ajith's biggest blockbuster film in France. Looks like its one good news after another for the entire team of Viswasam and the fans are for sure pumping with craze over the film! Check out the Tweet below!